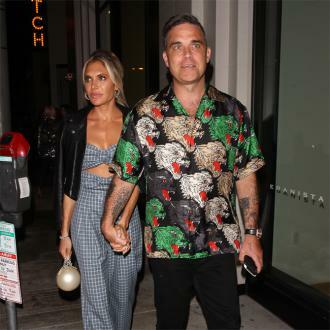 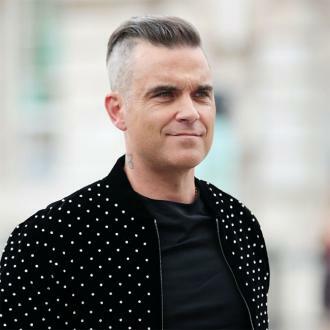 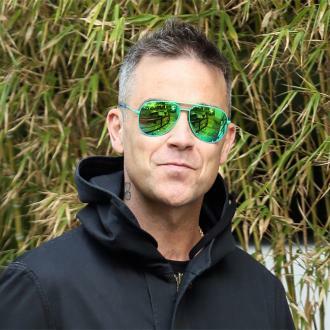 Robbie Williams has started smoking again as he needed something to suppress his appetite when he piled on the pounds after quitting. 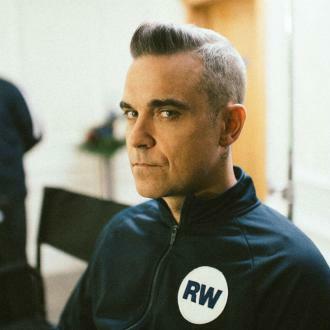 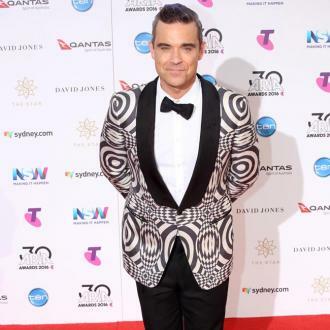 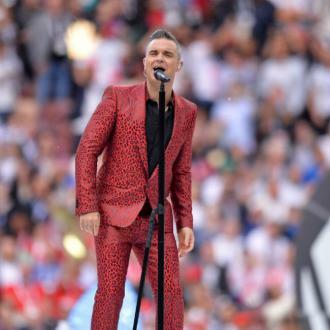 Robbie Williams has started smoking again. 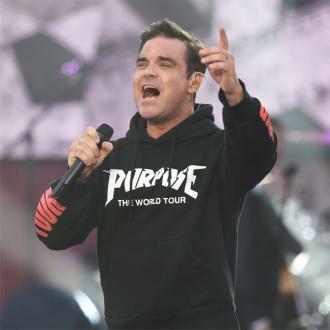 The 42-year-old singer ditched his naughty habit four years ago when daughter Teddy was born but recently turned to the cigarettes again after undergoing a strict diet regime. 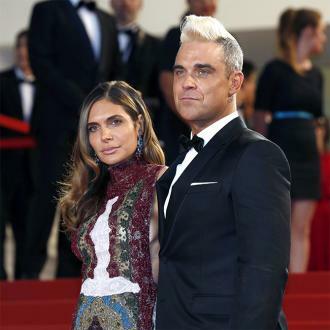 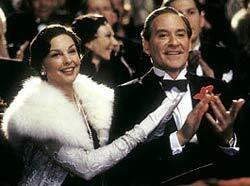 However, his wife Ayda Field hates him smoking, so the 'Angels' singer tried to hide it from her. 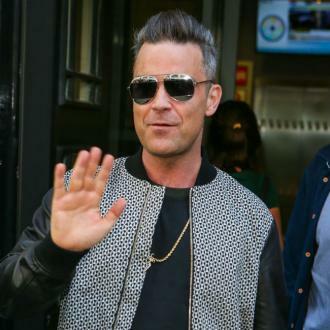 However, his secret was soon discovered but has vowed to give up again before going on tour next year.